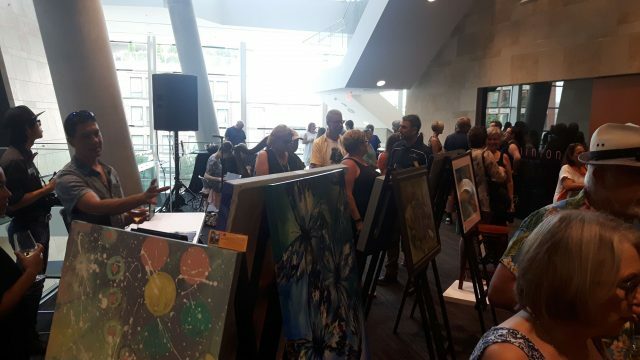 The 14th annual New West Cultural Crawl that took place this past weekend showcased local artists at 37 venues throughout New Westminster. 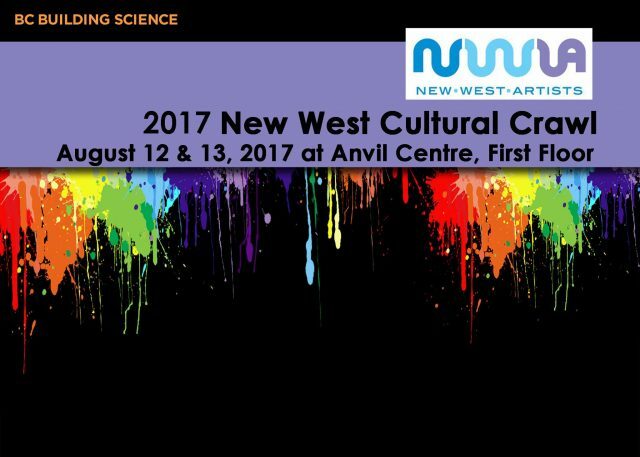 BC Building Science’s Tiffany Prince is the president of the New West Artists, one of the groups featured in the crawl. Tiffany helped put together a display at the Anvil Centre to exhibit art created by the New West Artists group. BC Building Science was one of the event sponsors and is proud to support and promote New Westminster’s vibrant art community.